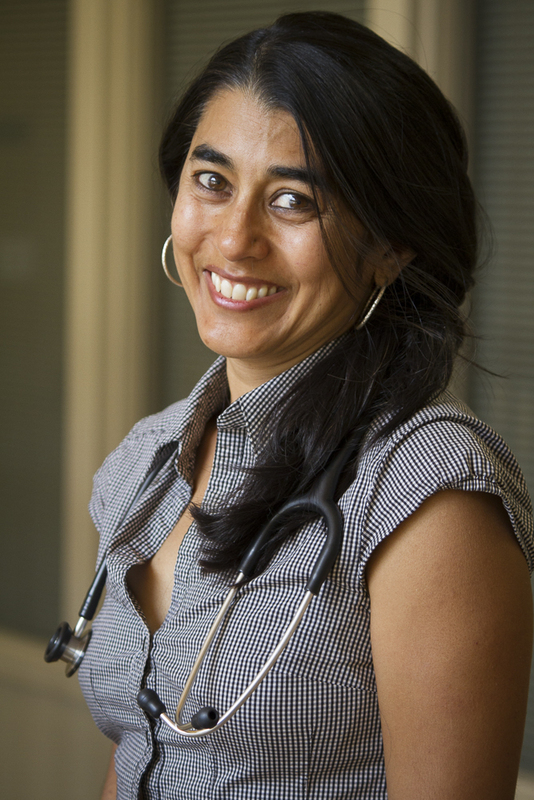 Dr. Pakhi Chaudhuri was born and raised in Kansas City, MO. She comes from a long line of healing professionals. In India, her great grandfather was a physician and her grandfather was a homeopathic physician. Her mother is an Ob/Gyn and her father is an Internist that also practices acupuncture. 2000 University of Washington, Children’s Hospital and Regional Medical Center, Seattle, WA. 2000 Board Certified, American Academy of Pediatrics. David S. Greer Prize. Awarded to the graduating medical student who best exemplifies the view of medicine as a socially responsible human service profession. Janet M. Glasgow Memorial Achievement Citation. Awarded by the American Medical Women’s Association to women ranked as outstanding graduates. Private practice with Pediatric Associates in Seattle, WA. Clinical Instructor, Department of Pediatrics, University of Washington, Seattle, WA. in the slums of Calcutta. Hope Center, Salvation Army Home for Abused Children. their homes because of abuse and neglect. in Colorado (This is when she fell in love with Colorado!). Worked on an organic farm. Bainbridge Island, WA. Member of Physician’s for Social Responsibility. Speaker,“In Harm’s Way: Toxic Threats to Child Brain Development”. Former Board Member of the Southwest Colorado Renewable Energy Society.